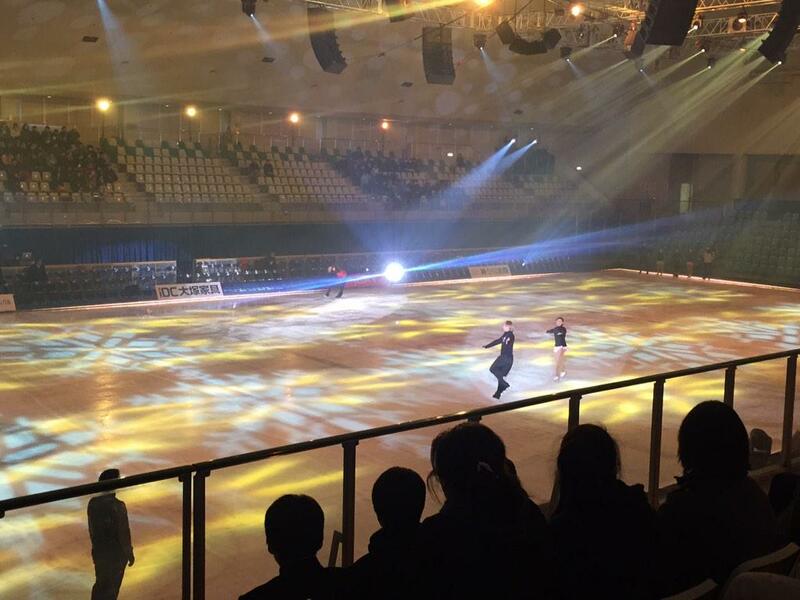 Zhenya's Message for fans on "Kanagawa Figure Skating Festival 2015"
The popularly of figure skating has risen steadily in Japan over the years and reached record heights after Yuzuru Hanyu won the gold medal at the 2014 Winter Olympics in Sochi. Celebrating the 60th Anniversary of Sagamihara City and capitalizing on skating mania, the Kanagawa Skating Federation will hold a figure skating festival in January, inviting the world’s top skaters to showcase their skills. 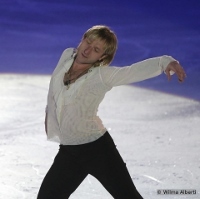 Popular figure skaters from Japan and abroad will participate in this event, including 2014 Winter Olympic bronze medalist Carolina Kostner; four-time Olympic medalist and Russian national champion Evgeni Plushenko; and skater-turned-media personality Nobunari Oda. 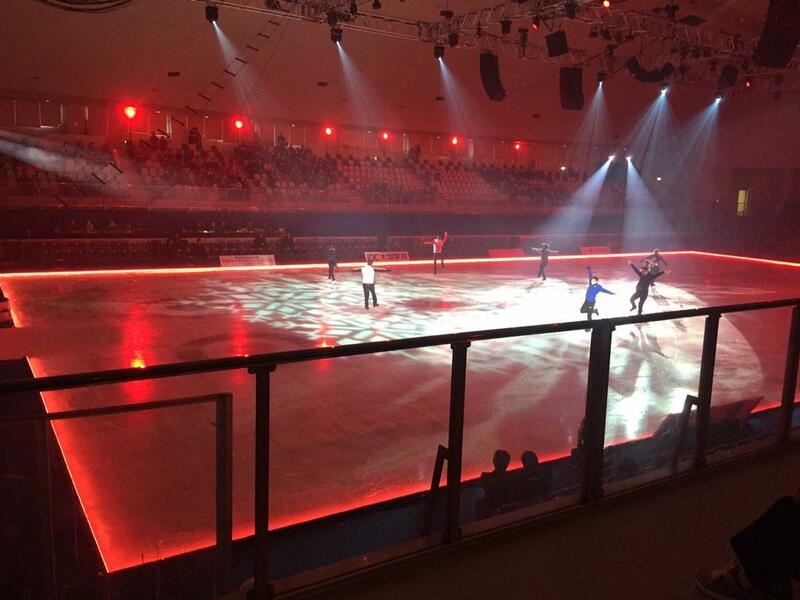 Younger figure skaters from the Kanagawa Skating Federation will also give be performing during the festival. 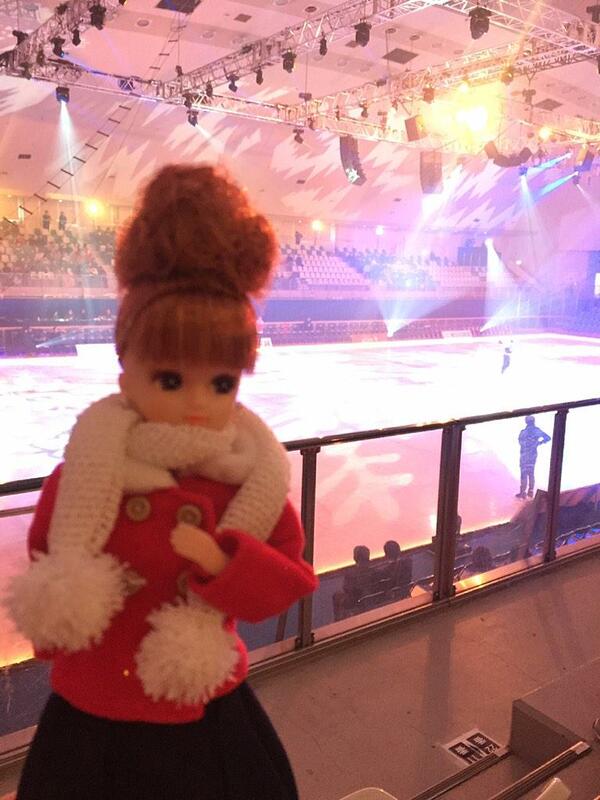 Kanagawa Figure Skating Festival 2015 will be held at the Ginga Arena in Sagamihara, Kanagawa Prefecture, Jan. 23-25, 2015. 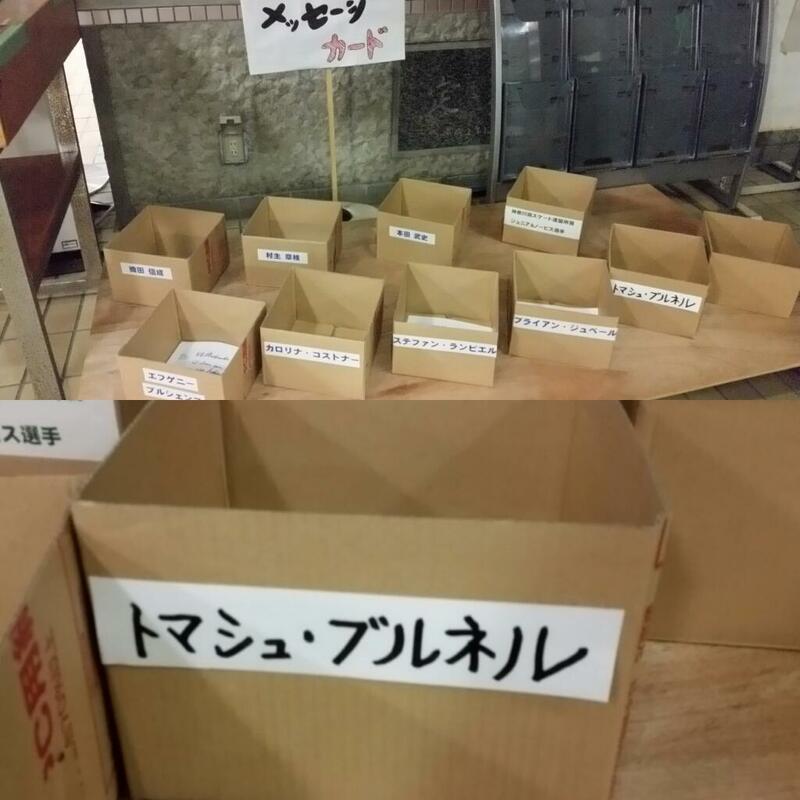 Ticket prices range from ¥9,000 to ¥21,000. Visit the website for more information. Time Jan. 23: 7 p.m.; Jan. 24: 1 and 6 p.m.; Jan. 25: 1 p.m. 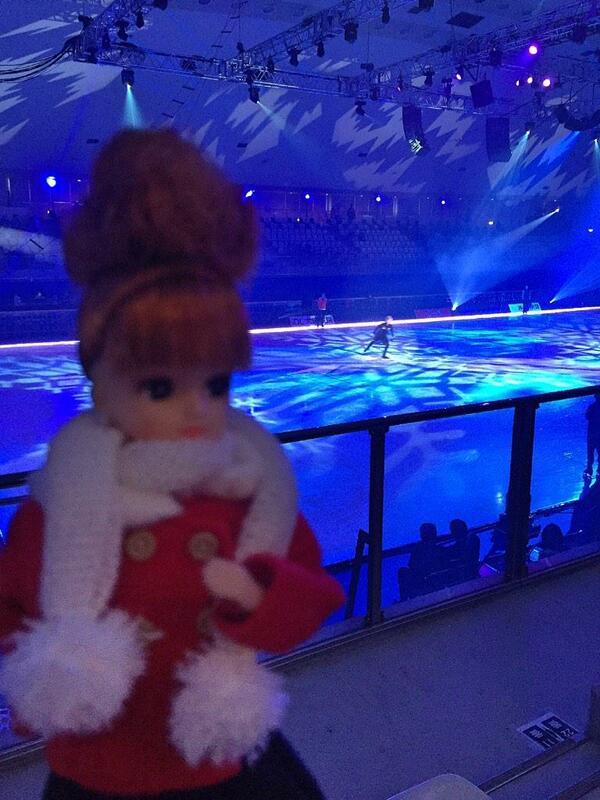 Practice today before show .... this doll is very popular in Japan - she is some kind of "reporter"
(Kanagawa show-Plushy skated "Storm" w / 3A, 3T-3T) "@ sctmb2O14: In STORM 3 A and 3T-3T decided to clean \ (^ o ^) / then pull pull off 3A-like moment, arena seats like of 3A felt the vibrations of the icing! " Though he be there when you spoilers, over which did downy Tomashuju Lambi two songs! ! 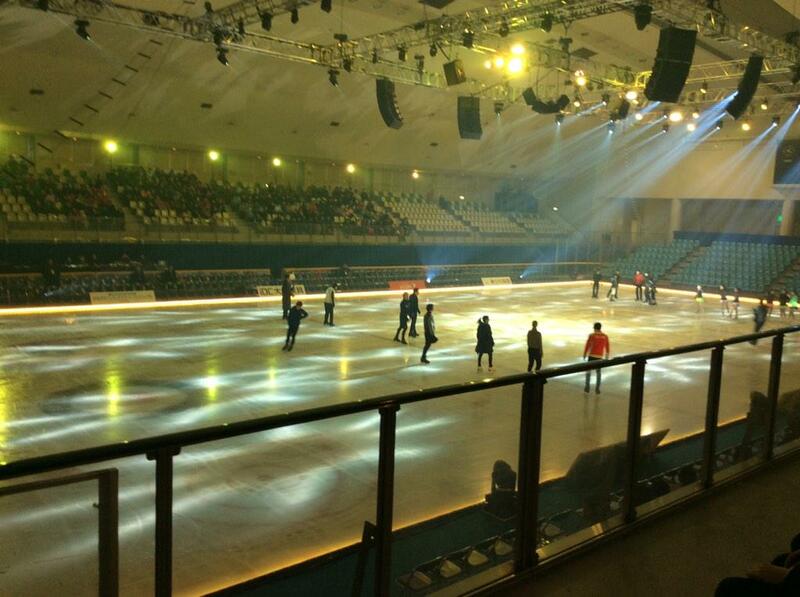 And Rejuvenation and the high five was over (='∀ `) people ('∀` =) Zhenya whole venue frenzy! Frenzy! The excitement is also found expression you have slipped today! Impressed! Impressed!